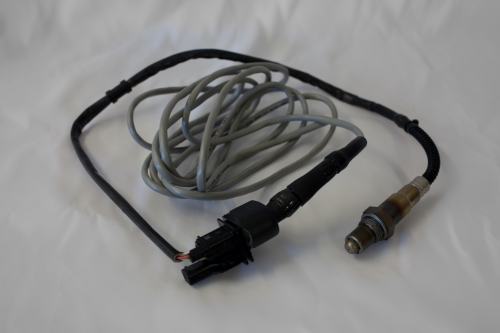 Specialist Components Compact Wideband Lambda Sensor with Integral Controller. This exclusive sensor is a true ‘plug and play’ system with no initial calibration required. All circuitry is held within the compact connector allowing fitment to a variety of engine uses, especially when space is a premium. - Accurate LSU 4.9 sensor. - Very Compact Size – Perfect for restricted space. - Simulated Narrowband output – Stops OE ECU’s throwing a fault light when Narrowband sensor isn’t detected.